We are close to some prime snowmobile trails. 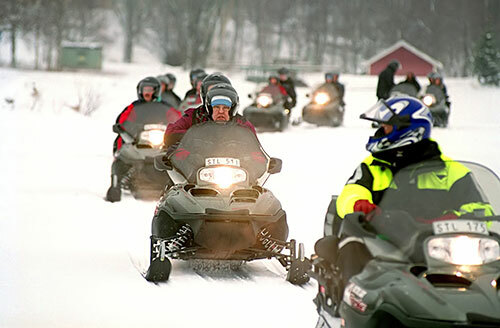 Book your stay with us while you are riding in the Maine woods. Built in 1989 in a residential area of Route 2, on the bank of the Penobscot River. It is a uniquely designed motel offering both standard rooms with compact kitchen and 2 bedroom suites with full kitchens. All units are equipped with cooking and eating utensils. 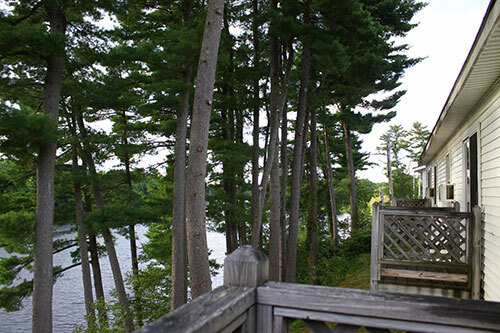 The Penobscot River is 350 feet behind the motel through the pines. 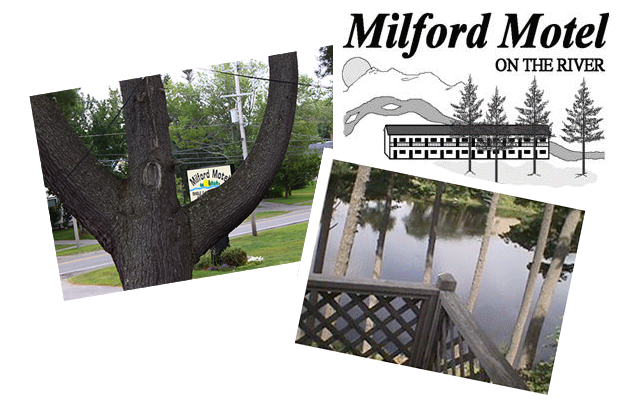 DIRECTIONS: We are ideally situated along Route 2 in Milford just across the river from Old Town and Orono, Maine. We are the perfect spot for families who visiting the University of Maine, the Old Town Canoe Factory, and the north woods of Maine including Baxter State Park. We look forward to seeing you the next time you visit our area. Please feel free contact us for more information.